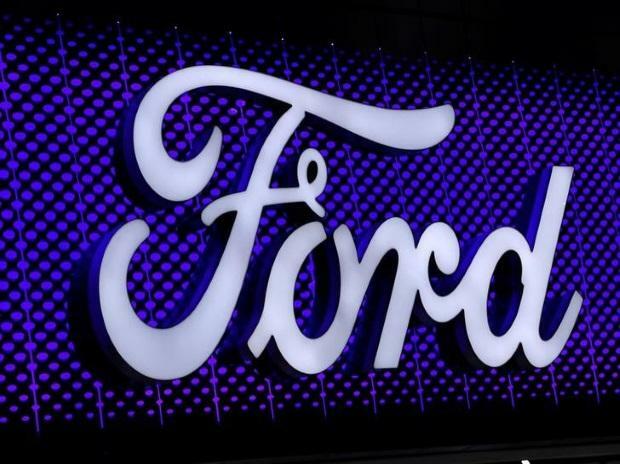 Ford Motor Co said on Thursday it is investing more than $1 billion in its Chicago operations and adding 500 jobs as it prepares to launch three new SUVs this year and end production of the Taurus. Ford said it is building a new body shop and paint shop at its Chicago Assembly plant, and making major modifications to the final assembly area. At Chicago Stamping, Ford is adding stamping lines, the company added. The investment comes as Americans continue to shift away from cars in favour of SUVs, pickup trucks and other larger vehicles. Last year, US industry car sales fell 13 percent, while light trucks rose 8 percent to 10.9 million, accounting for about 63 percent of vehicle sales. Ford announced last year it was largely exiting the sedan market in the United States with the exception of the Ford Mustang. The company's US car sales fell 18 percent last year, while SUV sales rose 0.5 percent. The Chicago assembly plant will stop building the Ford Taurus at this end of this month as it boosts SUV production. Ford said last year it was ending North American production of cars like the Focus, Fusion, Fiesta and C-Max. The full-size Taurus, when introduced in 1985, was credited with reviving profits at Ford. It redefined US car design with its jelly bean shape and was the top-selling model in the United States five times between 1992 and 1997. US Taurus sales, which peaked at 409,000 in 1992, fell to 28,706 last year. The Dearborn, Michigan, automaker is eager to highlight that it is building more vehicles than its rivals do in the United States. Ford built nearly 2.4 million vehicles in the United States in 2018. "We are furthering our commitment to America with this billion-dollar manufacturing investment in Chicago and 500 more good-paying jobs," said Joe Hinrichs, president of global operations. By contrast, General Motors Co announced in November it would halt production at five plants in North America, including four in Michigan, Ohio and Maryland, as it cuts about 15,000 jobs. GM announced this week it will add 1,000 workers to build new heavy-duty pickup trucks in Flint, Michigan. GM is also ending North American production of six car models. Ford said last month it will slash "thousands" of jobs in Europe as part of an overhaul that could result in plant closures and the discontinuation of some models.